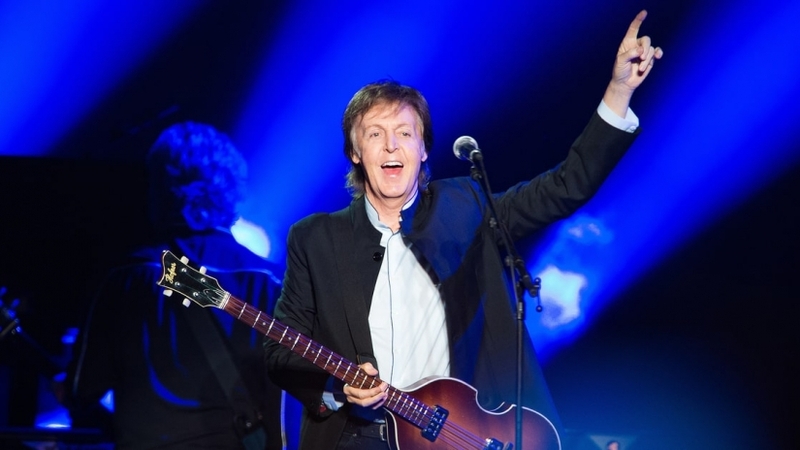 Paul McCartney isn’t known for his political songs. John Lennon was the Beatle most associated with politpop. But McCartney’s civil rights song “Blackbird” sits aside “Revolution” on The White Album, and the melodic bass player was more open about his atheism in the earlies press conferences than Lennon was allowed to be following his “bigger than Jesus” controversy. After the Beatles broke up, Lennon wrote anti-war, pro-feminist, anti-capitalist anthems, while McCartney was seen as writing silly love songs. Well, he’s not being silly now. According to the Liverpool Echo, McCartney will include a song about President Donald Trump on his next album. 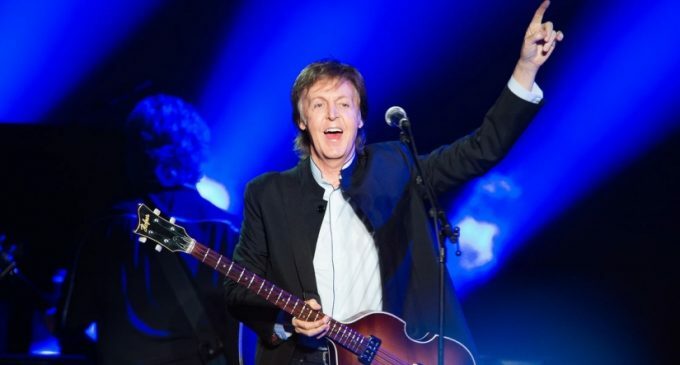 “Sometimes the situation in the world is so crazy, that you’ve got to address it,” McCartney told students at the third annual writing mentoring sessions at Liverpool Institute of Performing Arts (LIPA) this week. McCartney confirmed that the song would be included, but didn’t say whether the song would be pro- or anti-Trump. But it doesn’t look like the ex-Beatle will not just be telling the former reality TV star to get “Back to the U.S.S.R.” McCartney reluctantly entered the political fray in the early seventies with his “Give Ireland Back to the Irish,” a few months before Lennon included “Luck of the Irish” and “Sunday Bloody Sunday,” in the days the two rival songwriters were throwing shade on each other. His reluctance had little to do with the subject matter.“I’m not sure it’s more difficult, ‘cos you still have to have a good song,” McCartney told the third year students at the institute.According to the Liverpool Echo, actor Woody Harrelson was also in the audience, having shown up to project his film Lost in London onto screens.Paul McCartney is working with Greg Kurstin, who produced Adele, on the upcoming album, which will be his first in four years. There is no official date for its release yet.